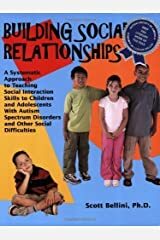 I am currently the Director of the Social Skills Research Clinic (SSRC), a university based center specializing in developing and empirically examining the outcomes of social skill interventions for youth with ASD. 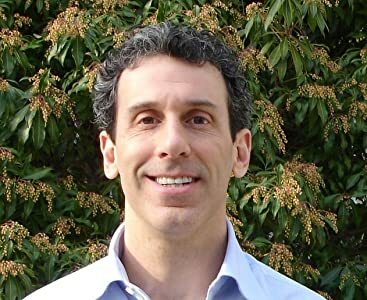 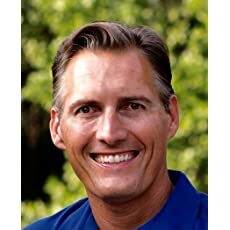 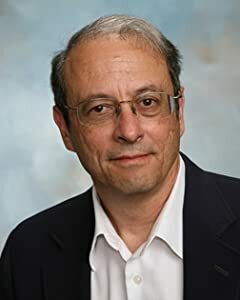 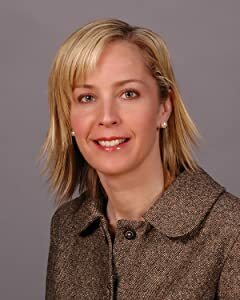 I am also a faculty member in the School Psychology program at Indiana University, Bloomington, a licensed psychologist in the state of Indiana, and an endorsed Health Services Provider in Psychology. 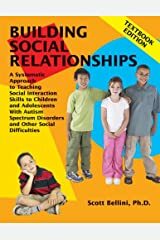 I am currently conducting research on professional development outcomes for educators, anxiety disorders, and social skill interventions, including video modeling for youth on the autism spectrum. 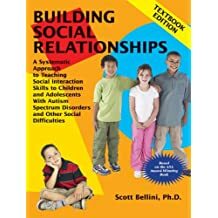 I have published numerous research manuscripts and have provided consultation and training to families and professionals in over 35 states on the topic of social skills programming for students with ASD. 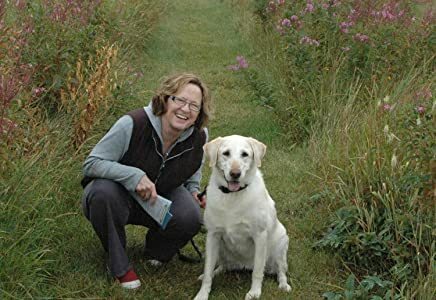 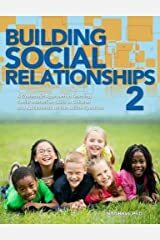 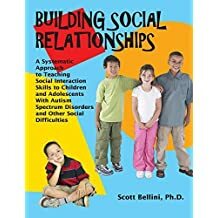 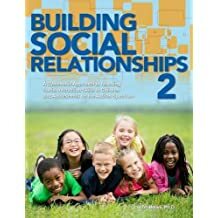 I am the author of the book, Building Social Relationships, which was named the Literary Work of the Year by the Autism Society of America, and Building Social Relationships-2, which was released in March of 2016.